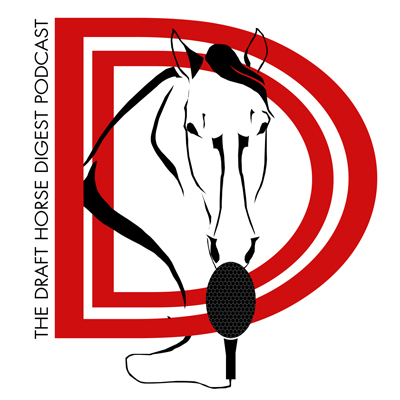 Your Exclusive Source For Everything Draft Horse. Our last podcast for 2017 is a big one. We are joined by a draft horse veteran who needs no introduction. Robert Detweiler has built breeding programs in three major draft breeds all across North America. 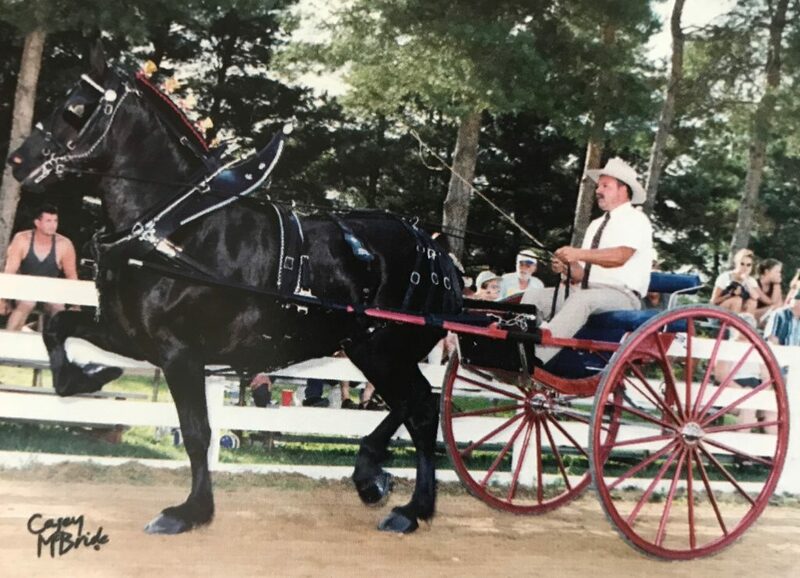 He spent time as a driver for the Budweiser Clydesdale hitch and since has gone on to win with consistency in the hitch and halter rings at the National and World Championship level. 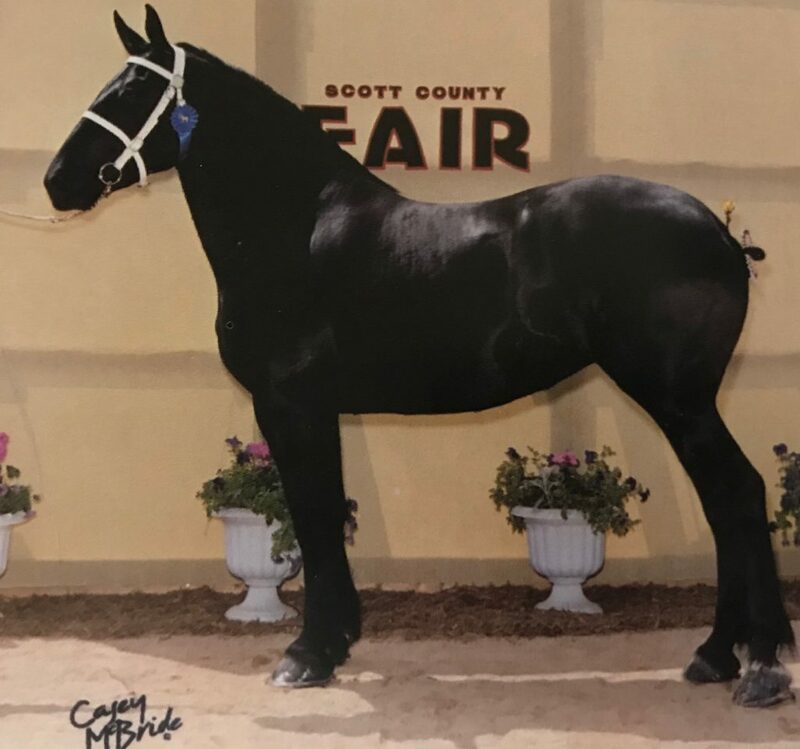 Robert discusses some of the influential horses he has had the privilege of utilizing over the years and we talk about how the programs he built helped to influence the path of the draft horse industry in the 21st century. 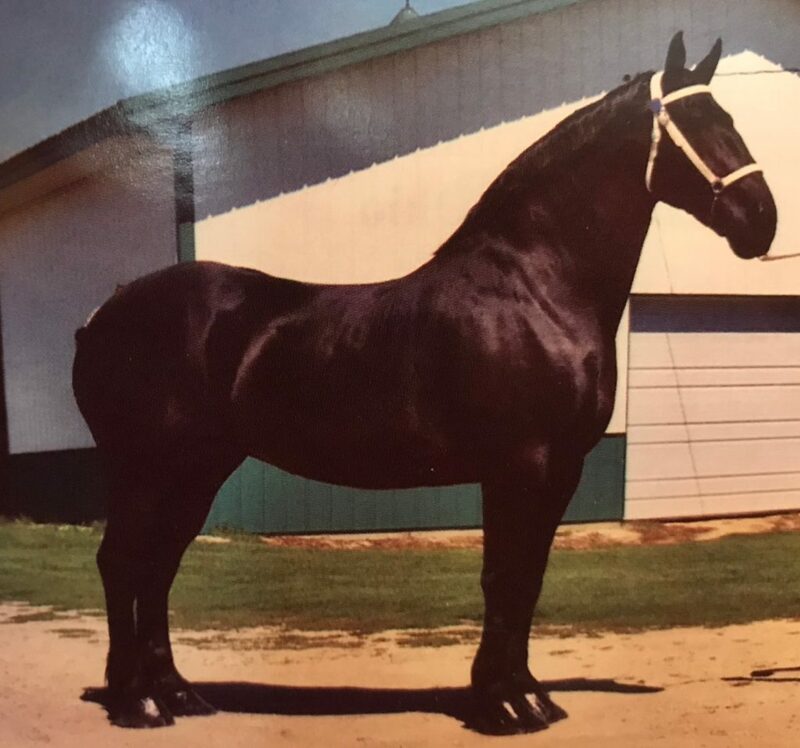 Below are photos of a few horses we discuss in the episode. 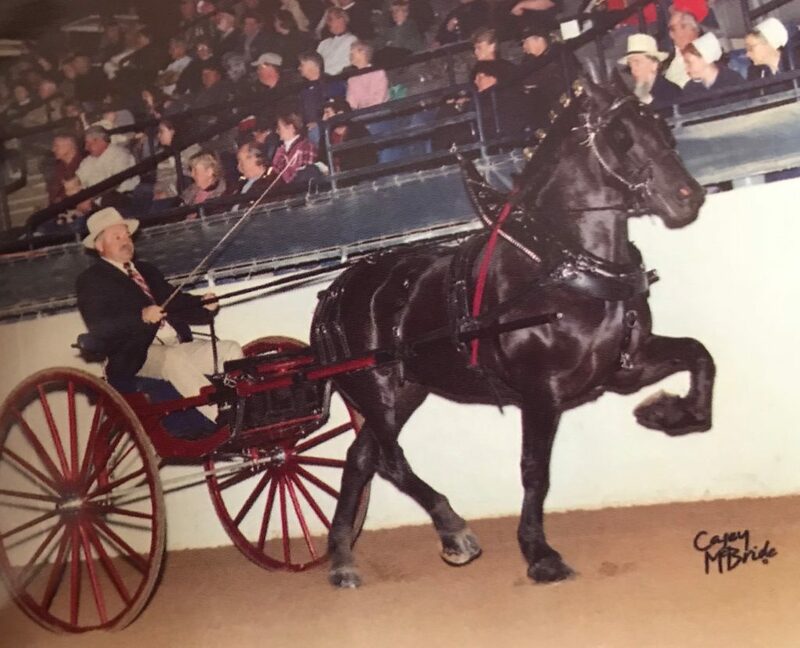 Robert driving Duncreek’s Miss Farrah at Jordan, whom he describes as one of the greatest hitch mares of all time. G.T.s Princess Di, a King Cong daughter bred by Gray Transportation. 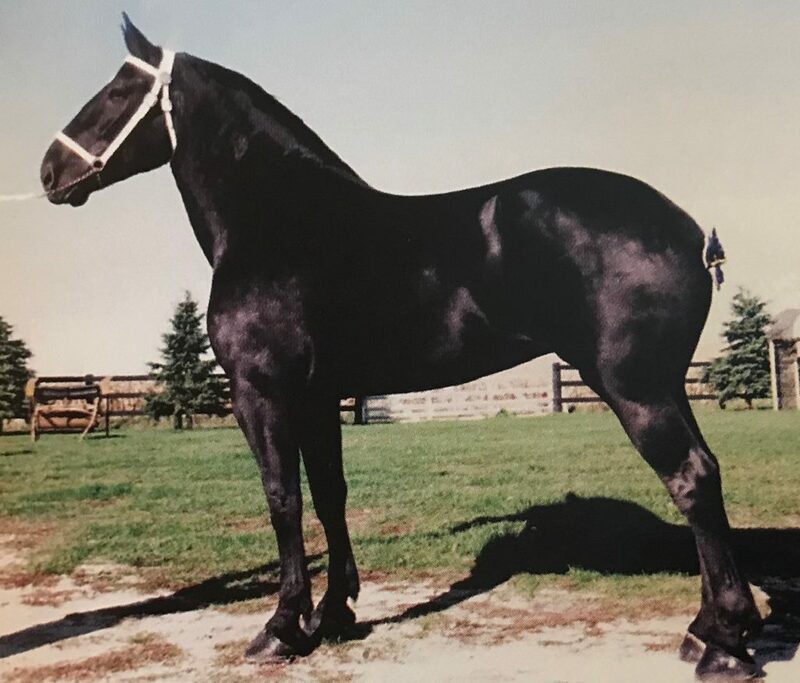 The famous Pleasant View Mariah, an M.G.s Prince daughter and a full sister to King, bred by Lynn MacVey and owned until her death by Gray Transportation. Pleasant View Melody, another M.G.’s Prince daughter Robert utilized in the lead of the G.T. hitch. Pleasant View Mickayla, a Prince daughter out of the South Valley Did-It mare, Pleasant View Michelle. 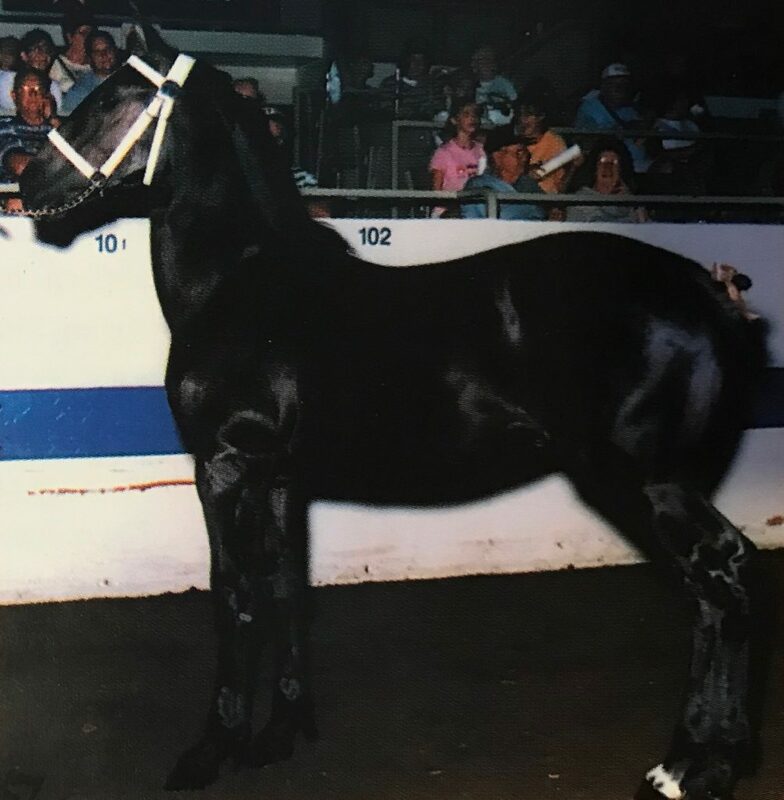 G.T.’s Deidre, an M.G.’s Prince daughter bred and owned by Gray Transportation and shown by Robert to National Champion halter mare. She was a large mare standing 18.3.